Traditional advertising still works. Radio, TV, Print, Direct Mail and Billboards draw eyes and ears to get you noticed. 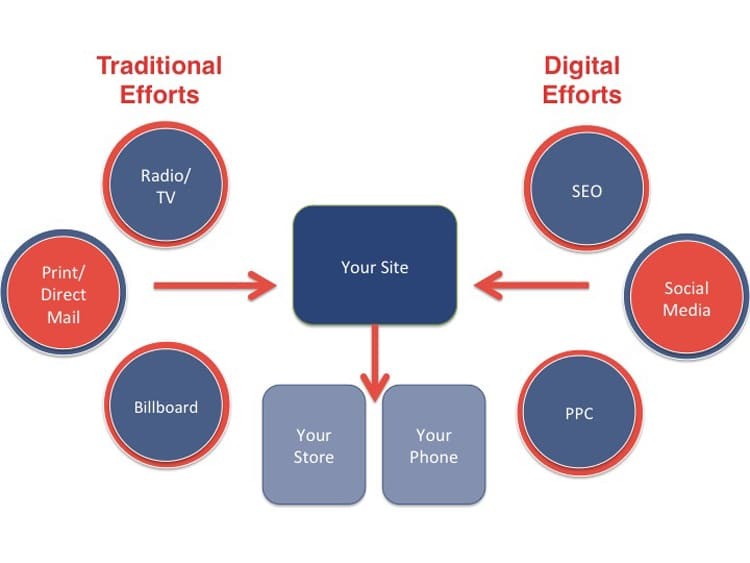 Tradition marketing channels work especially well when used in tandem with your website and other digital marketing. The goal is to dominate your market by having potential customers, clients and patients think, "Wow, I see them everywhere." Radio and TV have a very broad reach. You need to make sure you have a broad regional market before you begin a radio or TV campaign, or you'll be spraying money. We can help you assess if either of these mediums is a fit. If they will benefit you, we'll definitely help you create a campaign that converts. And we have years of experience in media buying, knowing how to place the most commercials on the proper channels and stations in at the right times. With our insider knowledge, we are able to secure the lowest rates possible in your strategic buy. We often have radio and TV reps tell us, “I don’t know how you got us this low. You guys get a Moon & Owl rate no one else is able to negotiate.” We know the buying tricks and that’s to your advantage. Our scriptwriters have had hundreds of commercials aired including both recorded spots and live spots. We know what makes your spot shine, grabbing the attention of viewers and listeners and garnering a response. We’ll be happy to share some sample spots with you. 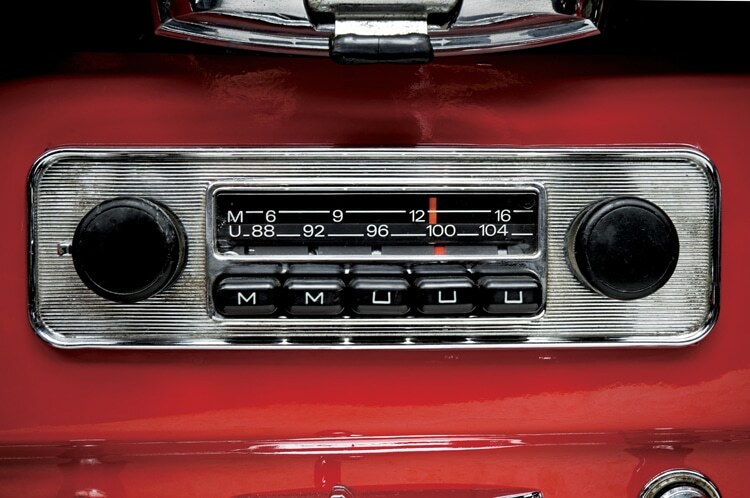 Pandora, Spotify and other radio alternatives are growing in listenership. Place your ads on the platforms for a fraction of the cost of radio. Billboards can be more targeted than radio/TV. Billboards are a great medium to reinforce your brand and can also provide a call to action. The key to a great billboard is a simple message that is highly legible. We see billboards that attempt to say too much all the time. Be quick and compelling –it's the rule of designing a great board. Also, whether the board is vinyl or digital needs to be considered in your design. Our designers have live boards in the Dallas Fort Worth region and across Texas and the US. 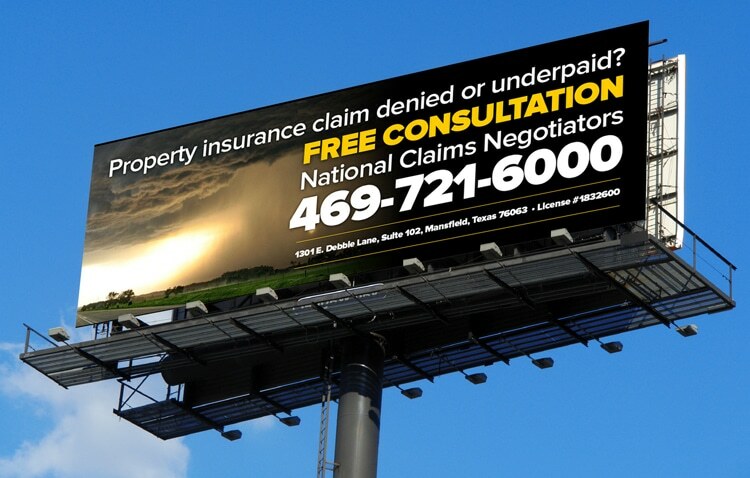 We have a great working relationship with Clear Channel, Lamar, and other major billboard providers. We’ll be happy to negotiate your buy and rate. A repeating ad in a magazine, journal or periodical can build rapport with its readers. Plus we know some secrets…like a half-page ad is just as effective as a full-page ad, and you want right side facing whenever possible. When it’s time to design your ad, we got you covered with designs that convert readers into customers. A single run in a magazine is typically not a good idea. You need to consider a multiple issue runs to breed familiarity. We can negotiate your buy on your behalf, optimizing your pricing with the representative in exchange for your multi-issue run. 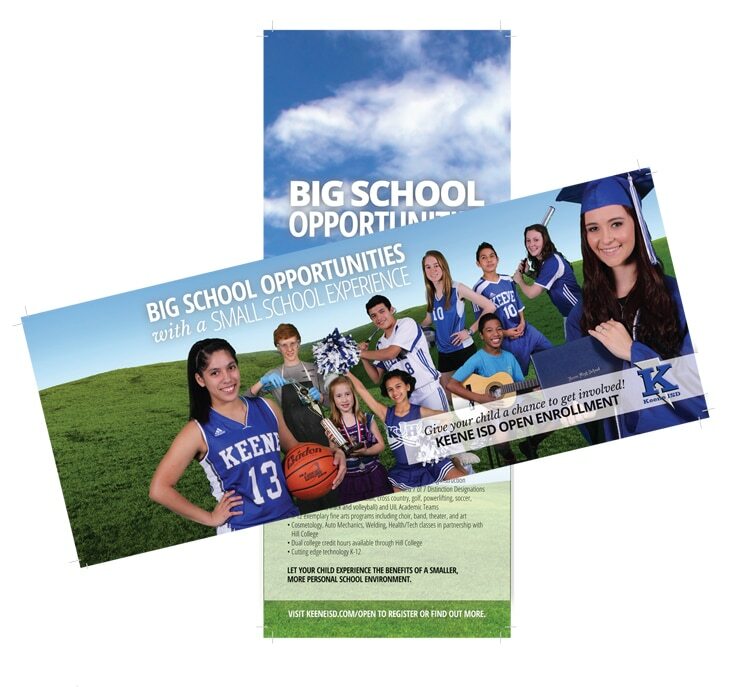 Delivering your message right to your potential customer's mailbox can work. However, your design needs to be attention grabbing and compelling, or your piece simply becomes another piece of junk mail. We can write and design a mailer that pops and stops your reader in his or her tracks. You mailing list integrity is crucial. We have strategic relationships with some of the most accurate list providers in the nation. For any marketing or advertising need, Moon & Owl Marketing is here to serve, maximizing your return on investment.